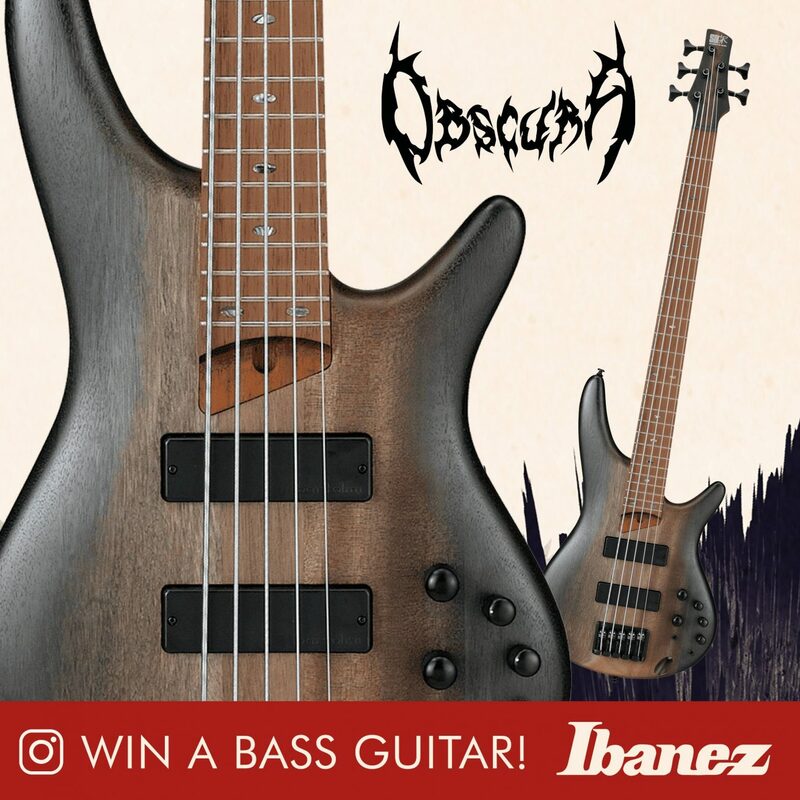 This is your chance to win a new Ibanez SR505E-SBD (Surreal Black Dual Fade), provided by Ibanez Germany! All pics posted in February will be considered, the winner will be picked on March 15 by the band! Take your chance, if you don’t want a bass guitar, tag a friend who needs one… and good luck!